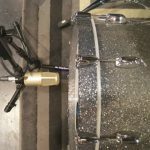 Do you want to record amazing sounding drums? 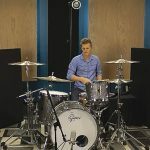 With 16 different setups you'll learn the ins and outs of recording drums and learn techniques you can use instantly on your next session! 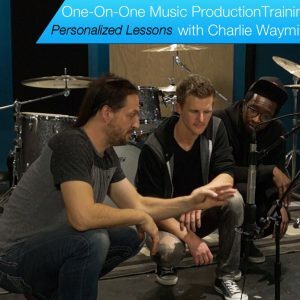 Charlie's process will give you all the knowledge you need to understand how the drum set works and how to capture a full, big, drum tone with only a few microphones. It's what Charlie calls 'building a strong core sound'. As an added bonus you will also get a FREE Tuning & Head Choice Basics guide! 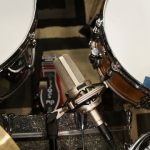 The Art of Recording Drums Vol. 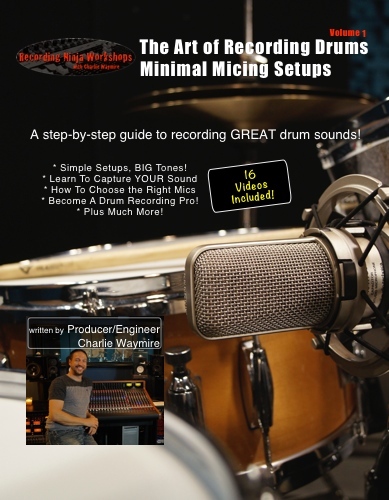 1 – Minimal Micing Setups is a step by step guide to help you do just that. – In-depth explanations for each setup. Including photos and video! – Included 16 video demonstrations! – BONUS! 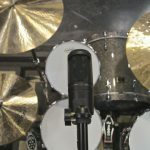 Basic Tuning & Head Choice Guide FREE! 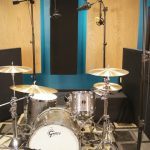 With 16 different setups you’ll learn the ins and outs of recording a drum set starting with just one microphone and working up to 4. 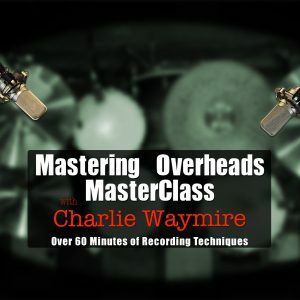 This process will give you all the knowledge you need to understand how the drum set works and how to capture a full, big, drum tone with only a few microphones.It’s what Charlie calls ‘building a strong core sound’. 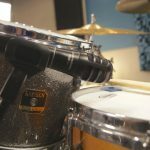 Each configuration comes with an in-depth explanation about mic choice, mic types, and placement. Including detailed photos and a multi-angle video! 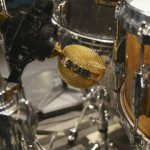 The videos will isolate each microphone so you can hear exactly how it affects the drum sound. Plus, you’ll get to see, and hear, exactly how Nick Adams (David Cook, Andre Simone) is playing the kit.